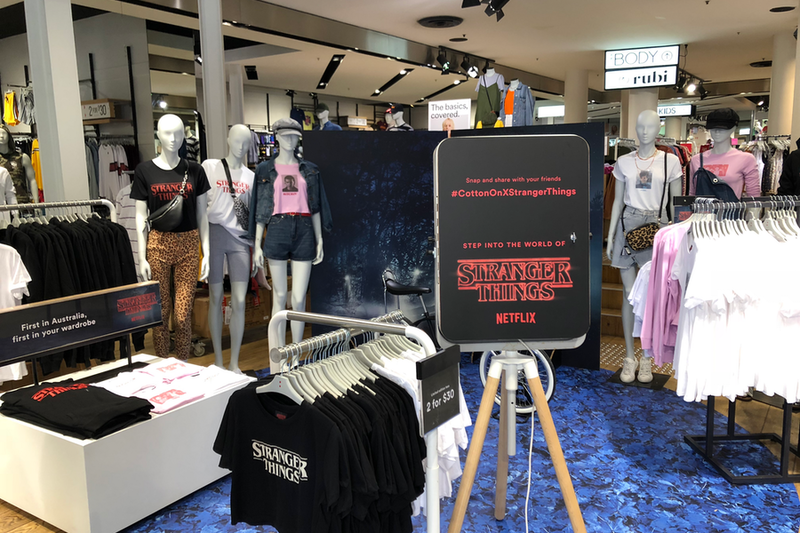 Netflix Original Stranger Things has collaborated with Cotton On Group to bring you an exclusive collection of fashion apparel, journals, mugs and more. 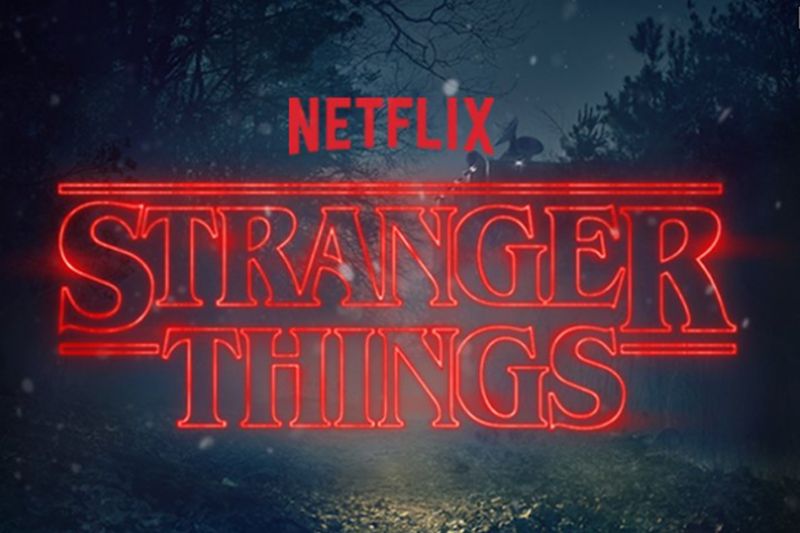 You can also enter the upside down world at Cotton On Chapel Street store where they’ve transformed the store into a parallel universe. Including a photo booth set up, you can take pics and gifs to share on insta with your friends! 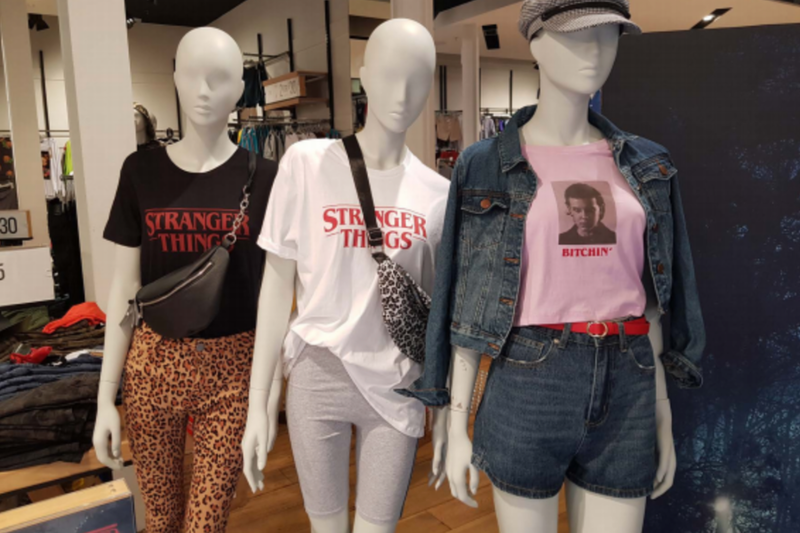 Be the first to see the new range just in time for Halloween and follow Cotton On on social media for your chance to win a 6 months subscription and binge watch Stranger Things ahead of season 3!